Put your money with your mouth is, they say. 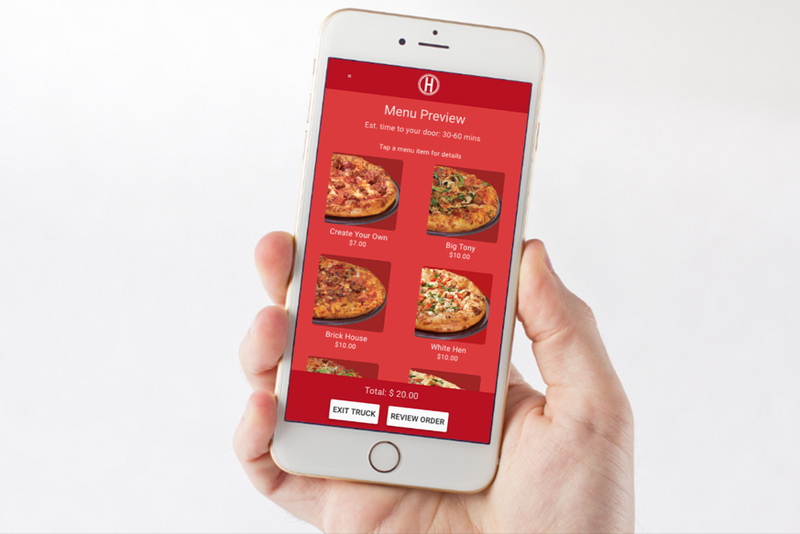 So we said, "Ok." And we built HotSpot from the ground up to showcase what a complete innovation solution looks like. We forged the concept, executed the strategy, developed the software and created the brand. Then, we launched it in the real world. 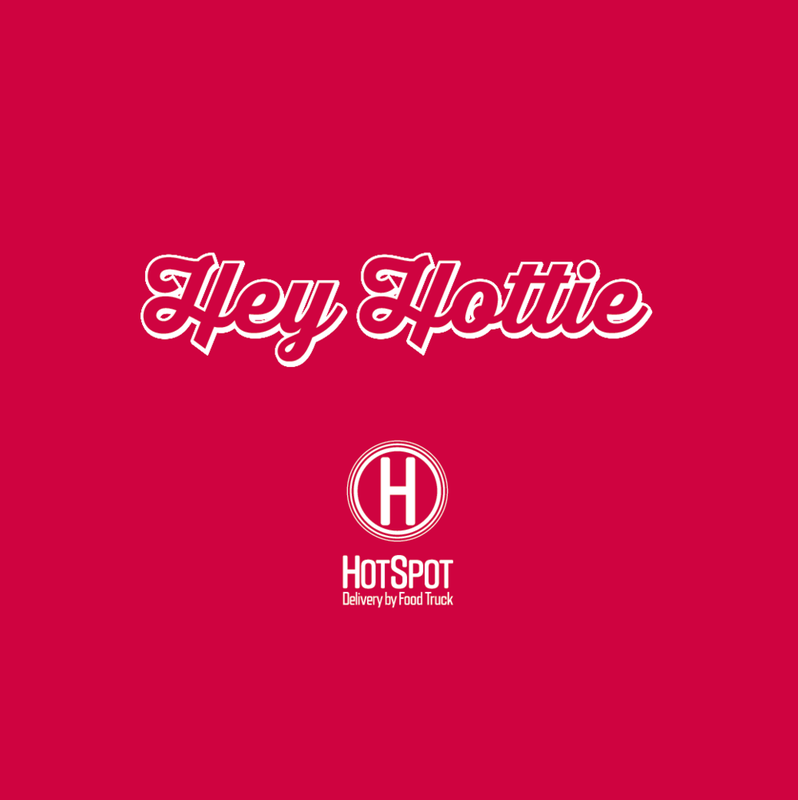 HotSpot is live and it's growing. Creating this concept and taking it all the way to market helps us really understand the problems and create the solutions you're likely looking for in a strategic partner. Let us put our real-world experience to work for you. It's not something we say we do, we actually follow through with it. From the the business concept to the launch and the ongoing growth of the business, DNT BLNK did it all. So yeah, we know what you're trying to do and we know exactly what you're going through to get there. That's real world experience. When you develop the concept of a software based startup, you've got to know a thing or two about developing, owning and managing the assets. Lean on our experience. If the product is going to market, the brand is the lifeblood that runs through it all. So of course that's part of our complete approach to guiding you on your mission. I'm on a Startup Mission. Let's Go!